Churches and other places of worship frequently have acoustic problems, sometimes in the original design and sometimes in the changing acoustic requirements as patterns of services and music evolve. 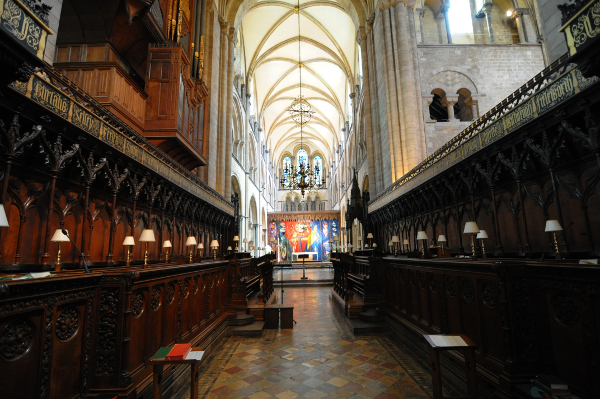 Many traditional churches and cathedrals require sound systems for speech intelligibility, and designing these to work within the architecture of these buildings is a requires both acoustic expertise and sensitivity to the architecture. We have considerable experience of working in listed and architecturally sensitive buildings, and regularly work with some of the UK’s leading conservation architects. Sometimes a compromise between acoustic perfection and architectural authenticity is required, but we have an excellent record of implementing acoustic and electro-acoustic design into building fabric in a sympathetic, reversible manner. More modern churches require special acoustic design and sound system design for a wide range of speech and music. 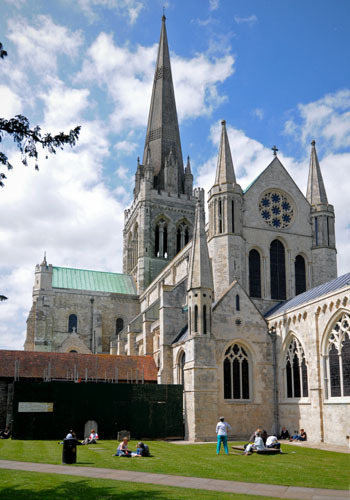 We have provided acoustic solutions for medieval churches, modern evangelist churches, temples, mosques and synagogues.